Hi lovelies! I’m so excited to share this online brand I was recently introduced to. 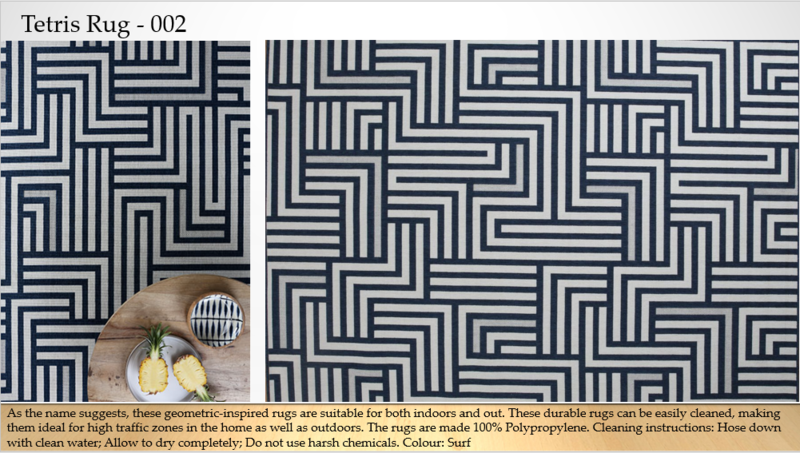 Rugs and Suchis locally based but they specialise in an absolutely enormous range of imported rugs for both indoors and out. 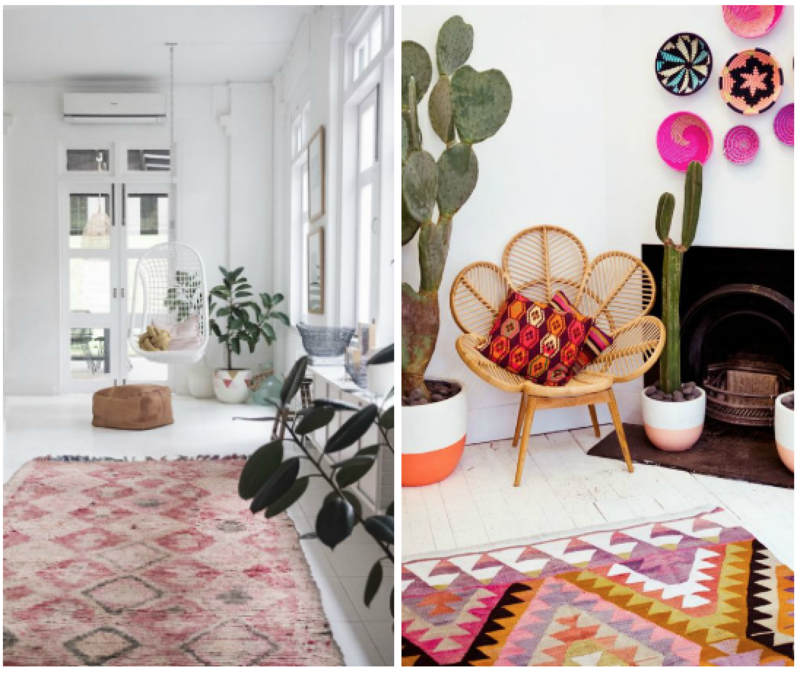 From super colourful statement pieces to patterned focal points and neutral essentials that anchor any space, you will definitely find something you like here. 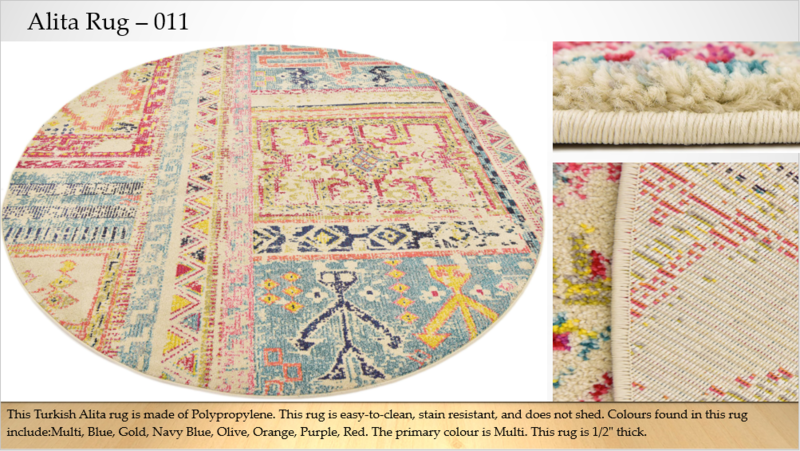 One of the things that excites me about Rugs and Such is the prevalence of round rugs they have in their online store and also the proliferation of brightly patterned offerings – it’s a big look in interiors (you just need to look on Pinterest or browse the Anthropologie site to see for yourself) and luckily you can get the look for less at Rugs and Such. 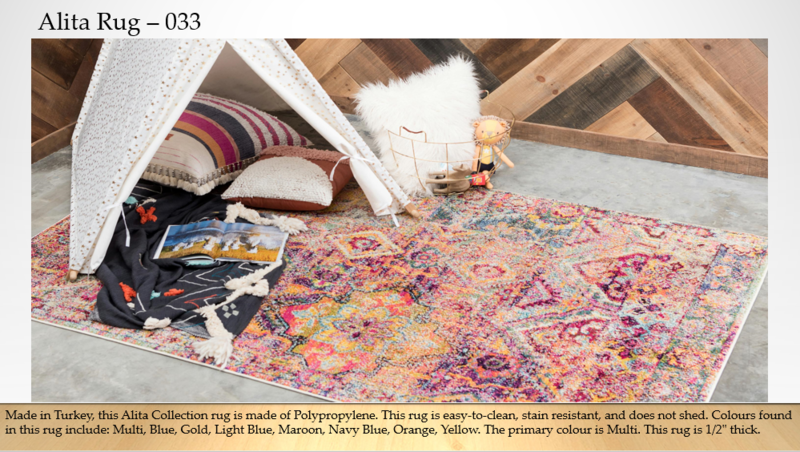 So the Boho look remains as big as ever and if you like the look, you’ll love what you find online at Rugs and Such. 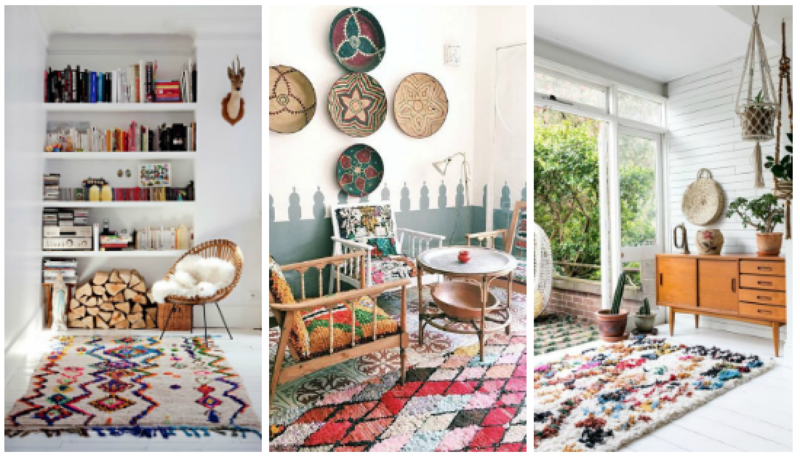 These colourful and patterned rugs team beautifully with vintage finds and mid century furniture but personally I like them with comfy couches in white slip covers and whitewashed wooden furniture. 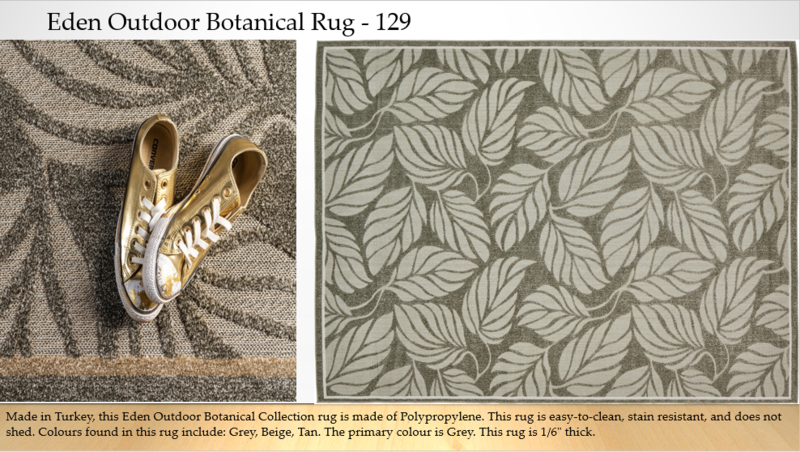 So you’ve all heard me bang on about how we’ve pared our new house right down when it comes to colour (certainly compared to our old space) so although I LOVE colour and will return to it, right now I’m all about neutrals for the basics – like floorcoverings. I’m finding it’s much more practical with small kids and since we rent out our place for shoots a fair amount, it seems to be working on that side too. 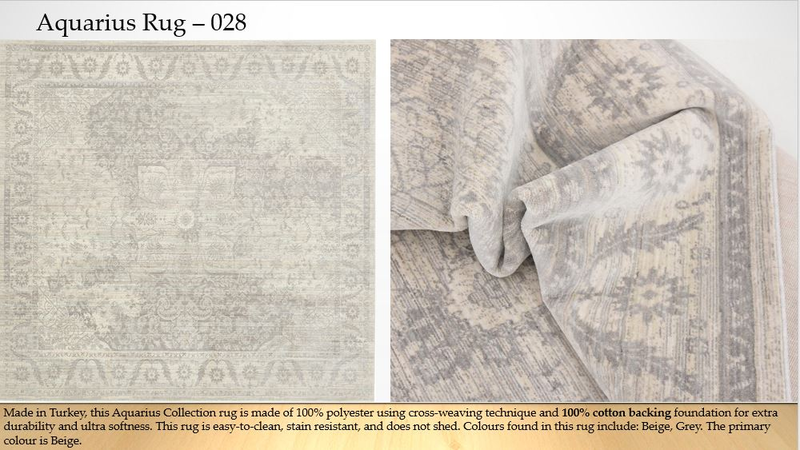 For me, neutral = grey and I like it with some kind of a pattern. 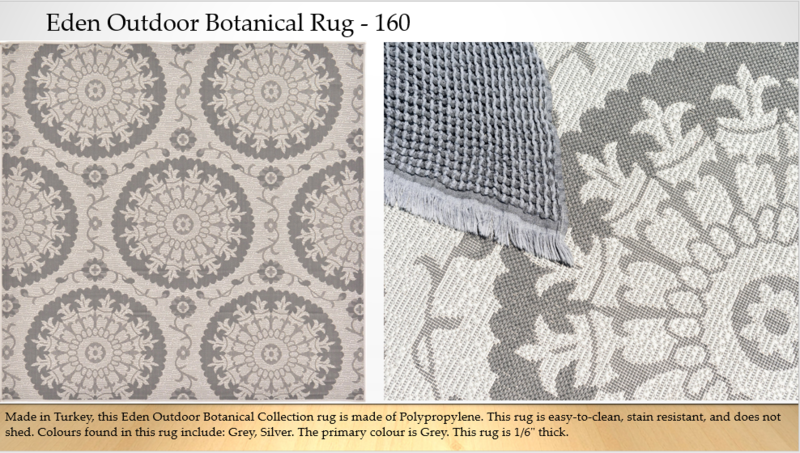 Here are some neutral options I picked out at Rugs and Such. 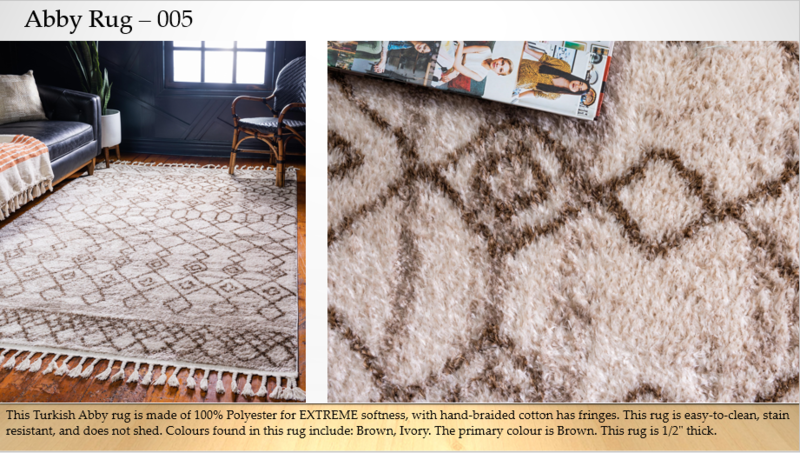 I really love this Berber style rug (traditionally brown not black but it still fits a neutral bill for me) that’s a poly blend which means it will be super easy to clean! 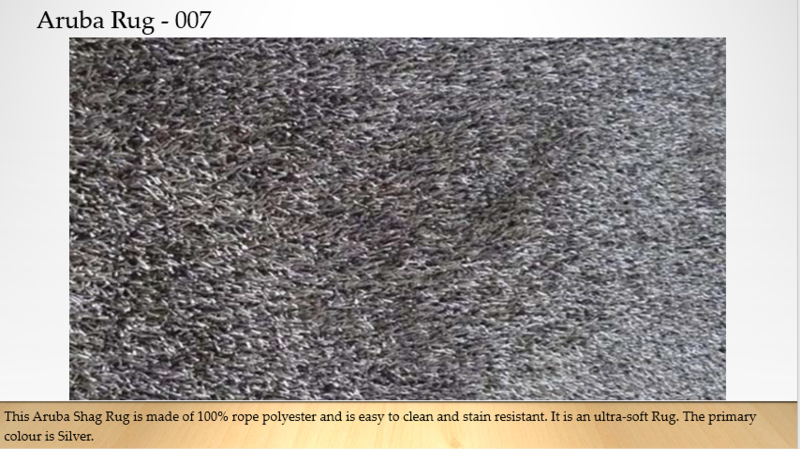 This is a good bet if you lean more towards classic style. 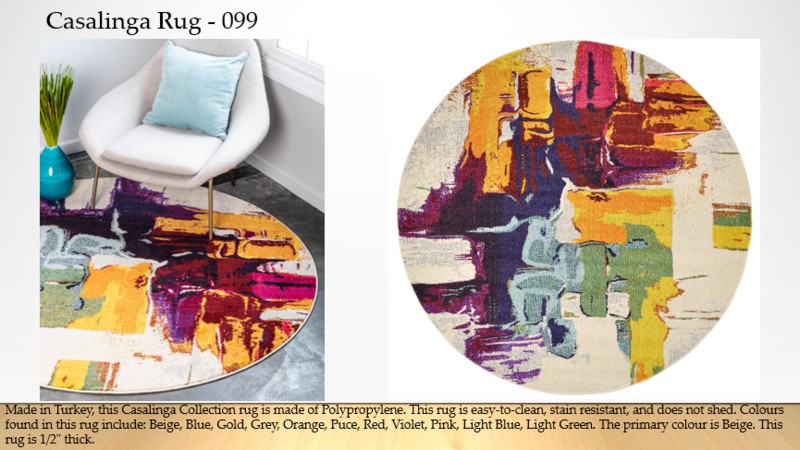 Rugs and Such are all about the on trend patterns, prints and colours, but their plain offerings are amazing too – love these shag rugs! 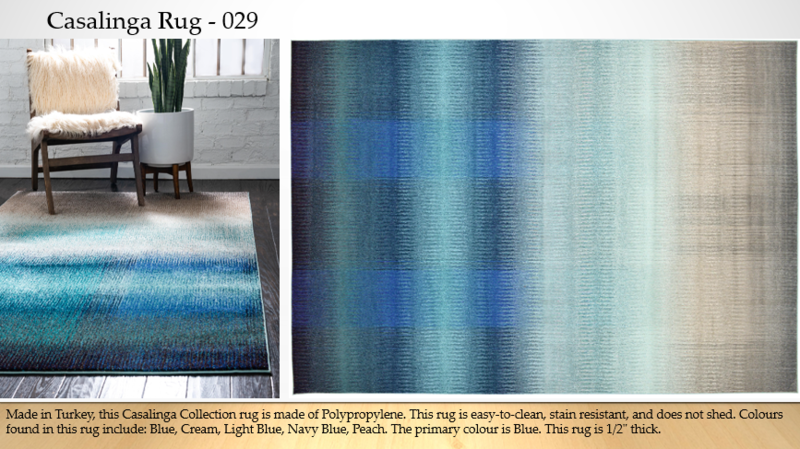 I’m really loving how interesting ways of using colour is such an important element of current rug designs. 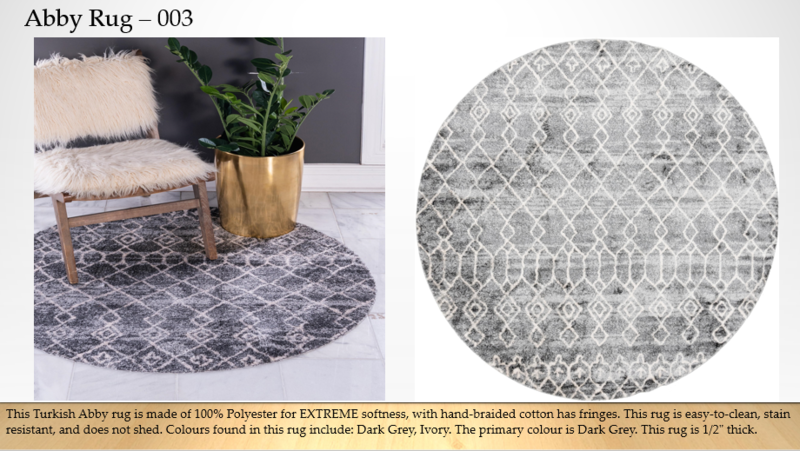 Some are derivative of traditional patterns (like the modern kelim style pattern below) but I do love that there are some completely new ideas coming to the fore too. 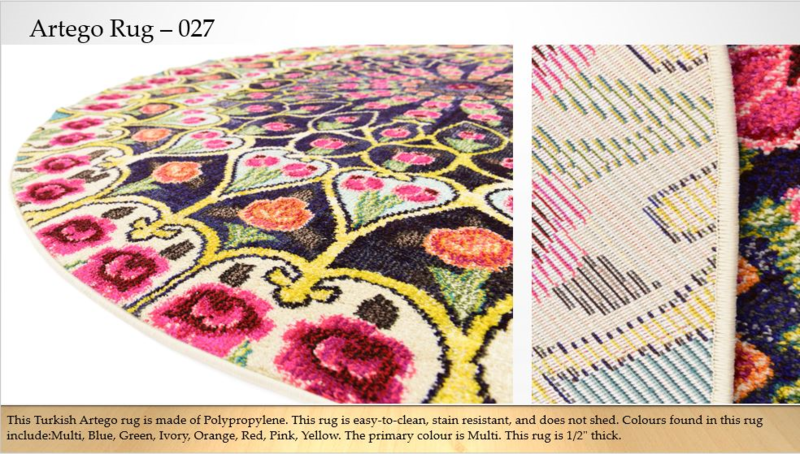 Watercolour effects are such a big thing – and it’s amazing it’s been translated into floorcoverings too. 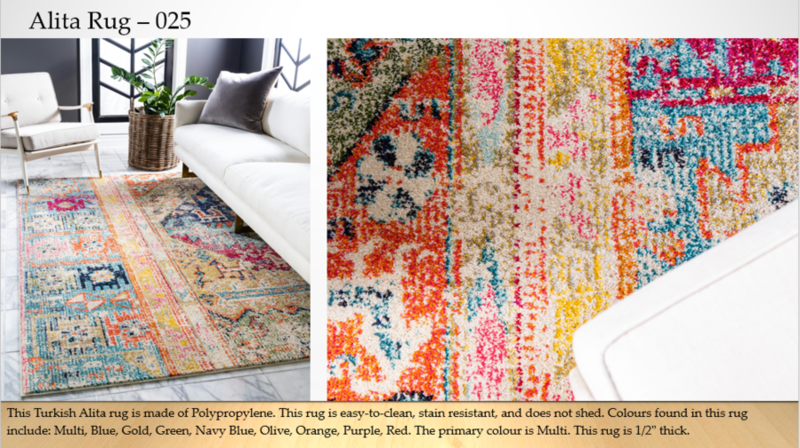 I just love this multicoloured rug so much! 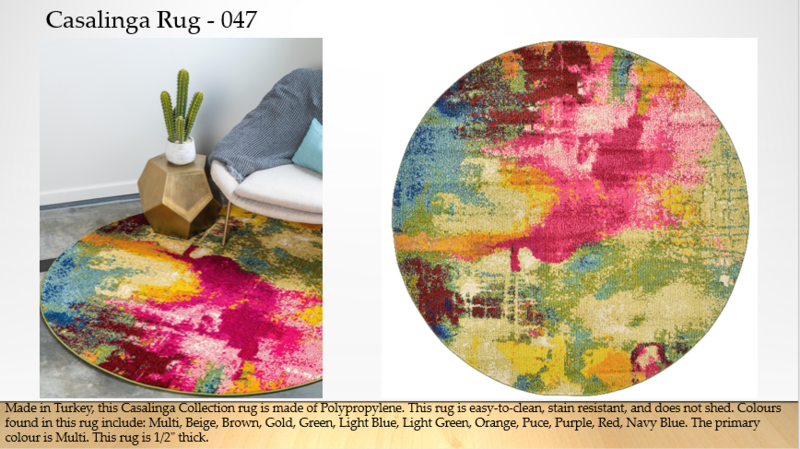 This beauty would work so nicely in a contemporary space, don’t you think? 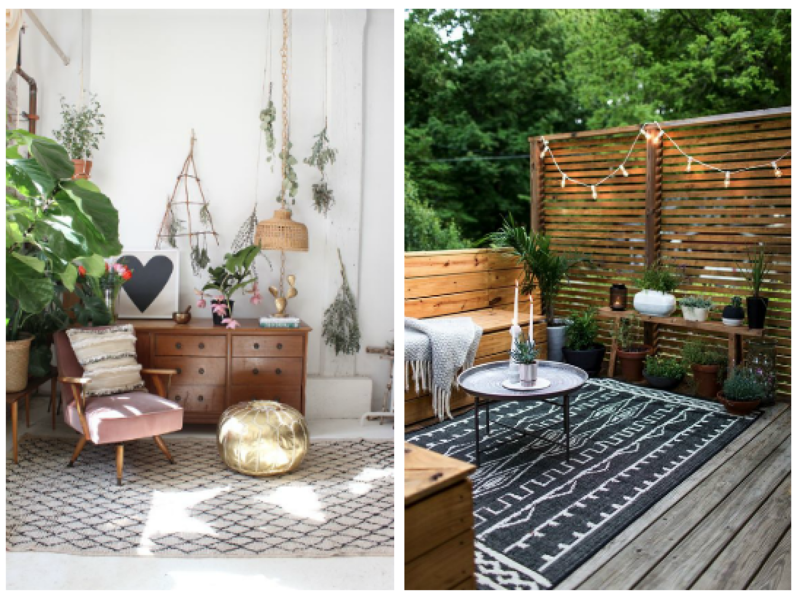 I’m pretty amazed that you can now do so much decorating in your outside living area using outdoor friendly rugs! 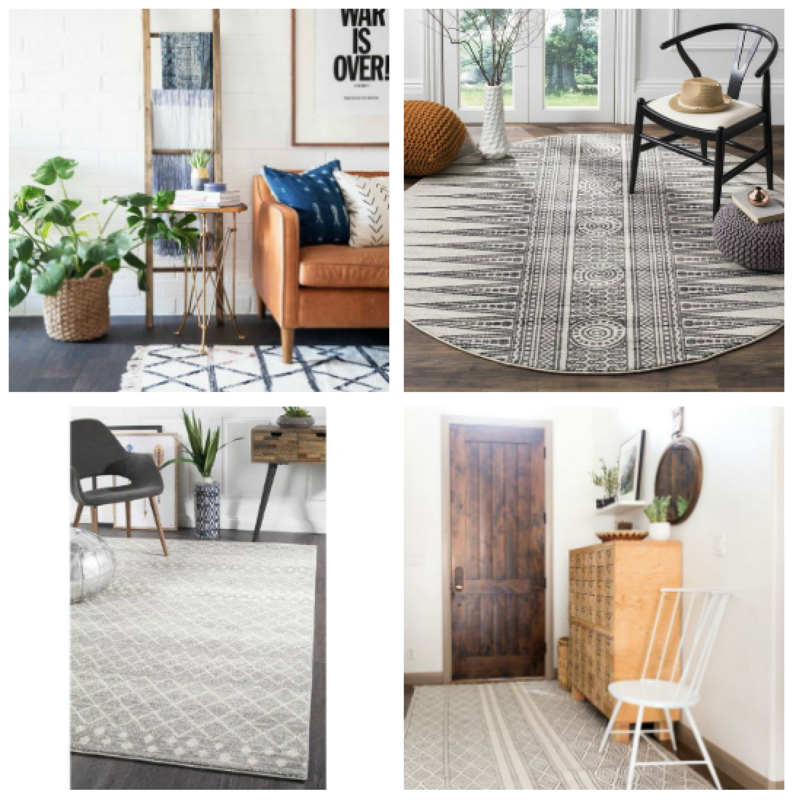 These are just a snapshot of the thousands of rugs in so many different patterns, prints, plains, shapes and sizes – and they’re all available to buy online at Rugs and Such– if you’re in the market for a new pop of personality from a rug, take a look at their offerings, they deliver anywhere in the country. What a lovely and beautiful tangent to my Friday morning! 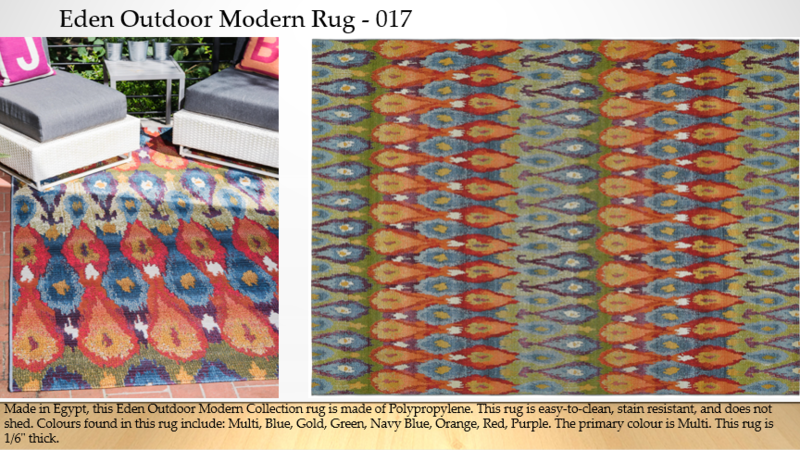 I am such a sucker for rugs!